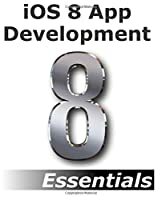 Learn the New iOS 8 APIs! At WWDC, Tim Cook declared iOS 8 the most significant change for iOS developers since the introduction of the original iPhone OS SDK. 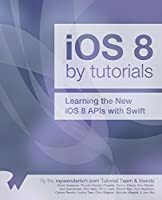 Not only does iOS 8 introduce an entirely new programming language—Swift—but it also introduces a huge set of APIs to learn and master! This is where iOS 8 by Tutorials comes to the rescue! 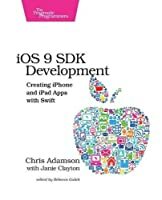 In this book, you will learn the new iOS 8 APIs the quick and easy way - by following fun and easy-to-read tutorials. Adaptive Layout: Learn how to make your user interfaces adapt to different devices and screen sizes. Extensions: Learn how to share your app’s functionality with the OS itself! CloudKit: Learn how to store your app’s data on the cloud. Scene Kit: Learn how to add 3D visualizations into your own apps! Photos: Learn about the new framework that makes working with Photos much easier. Live Rendering: Write custom controls that you can configure in Interface Buider! Handoff: Learn how to continue a task on a different device with the new Handoff API. 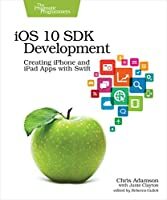 WebKit: Learn about Apple’s new and improved framework for working with the web. Visual Effects: Learn how to blur your app’s UI and use vibrant text. 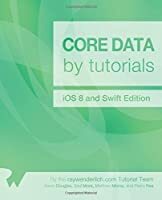 Xcode 6: Learn about the new features in Xcode 6 and iTunes Connect. 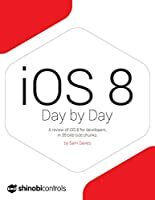 One thing you can count on - after reading this book you’ll be prepared to take advantage of all the new improvements iOS 8 has to offer! 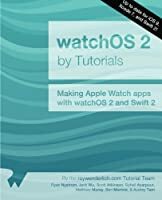 HI Foxebook team, can you post the updated copy of the book (updated to swift v1.2) ? Thanks in advance! Foxeboook team…i LOOVE you!! Best early Xmas present ever! Foxebook You saved my life! !